The game will be released on October 23rd 2012 on PC, Xbox 360 and the Playstation 3. 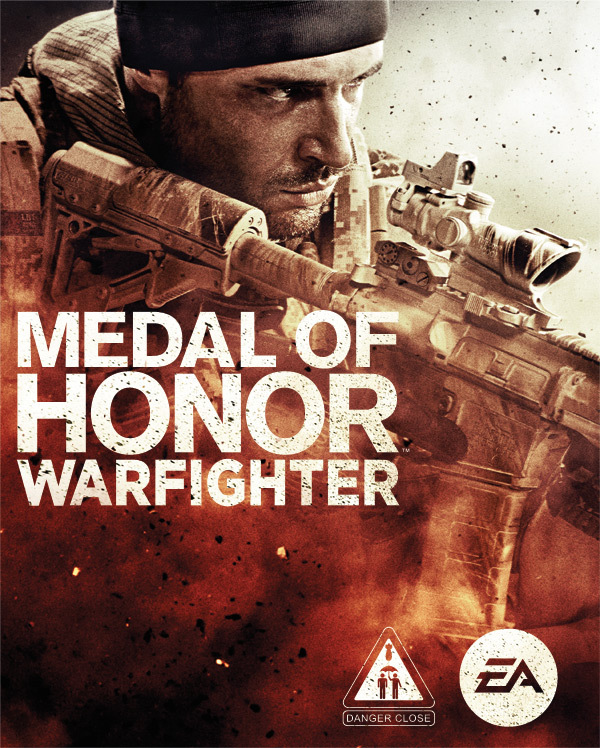 EA have announced that those who pre-order the game before October 22nd 2012 will receive a free upgrade to the Limited Edition which will unlock the U.S. Navy SEAL Tier 1 Sniper class on day one of launch. Apparently this multiplayer unlock will save you an estimated 40 hours of in-game time. For those of you who fancy spending those 40 hours elsewhere you can pre-order the game on origin now. The official game website can be viewed here.